Save AED 12 (41.38%) – Earn 2 Shukrans What is Shukran? Shukran is the Landmark Group’s award-winning loyalty programme in the Middle East, which allows you to earn Shukrans when you shop any of our brands. 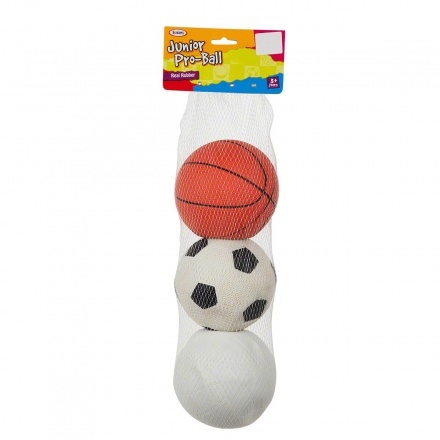 This 3-piece ball set is perfect for your little budding athletes. 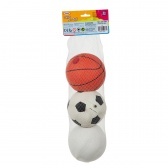 The balls are soft, making it easy for little hands to throw and catch, while ensuring they will not be hurt if hit.